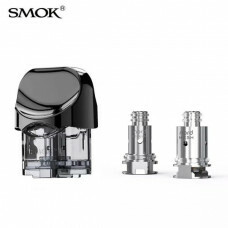 The SMOK Nord Replacement Coil is designed for the SMOK Nord Pod Kit. 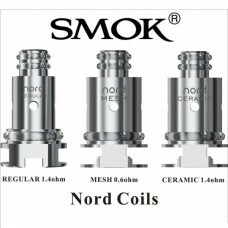 The Nord Coils come in packs o.. 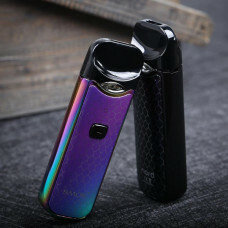 The SMOK Nord Pod is designed for the Nord Starter Kit. 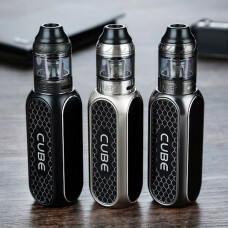 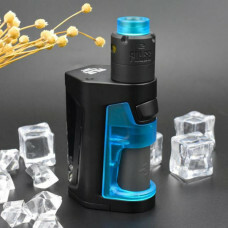 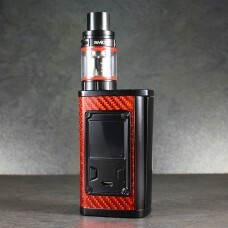 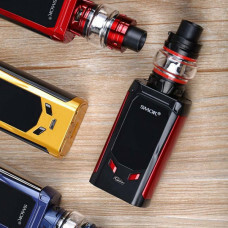 The package includes two coils: Nord 0.6ohm ..
As a new updated version of SMOK Novo Kit, the SMOK Nord Pod Starter Kit comes is a little bigger an.. 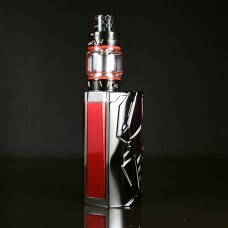 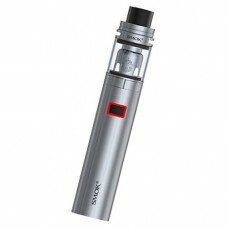 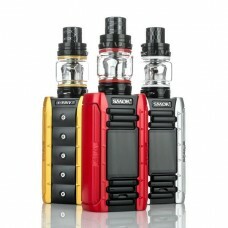 Product InformationThe SMOK Stick X8 is the newest pen style starter kit from SMOK. 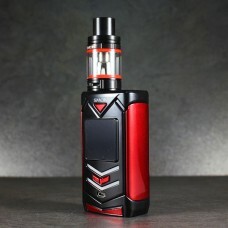 The kit comes wi..